The Xbox One will launch this November with a price point $100 higher than Sony’s PlayStation 4. That’s a fact, and one that many consumers have had to consider when choosing a next-generation platform. It’ll be interesting to see how the financial side of the console war factors into sales, but according to Wedbush analyst Michael Pachter, Microsoft won’t be lowering the price of the Xbox One soon after launch unless Sony pushes too far ahead. Why pick the $499 price point to begin with? 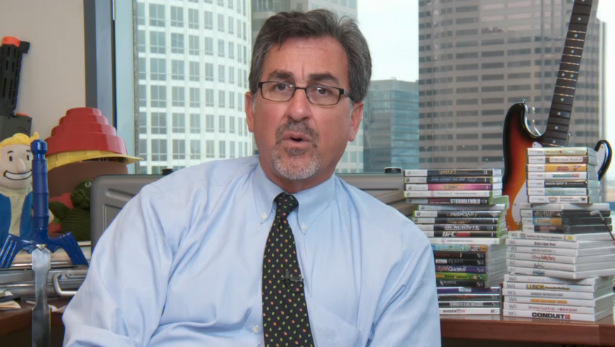 According to Pachter, it’s because Microsoft thinks the camera is worth the extra money. We’ll just have to wait until November to see if it all works out for the Xbox One.